UPDATE: 6:09 a.m. EDT — The massive leak revealing offshore accounts associated with several world leaders and celebrities was not directed against Russia, the head of the agency that shared the data told Tass news agency Tuesday. “As you see now, it wasn’t a story about Russia. It was a story about the offshore world,” Gerard Ryle, the head of the International Consortium of Investigative Journalists, told Tass. Meanwhile, French far-right leader Marine Le Pen’s associates set up a “sophisticated offshore system” to hide money, Agence France-Presse reported, citing Le Monde newspaper. The system, which sent funds to Hong Kong, Singapore, the British Virgin Islands and Panama, was set up “to get money out of France, through shell companies and false invoices, to evade French anti-money-laundering authorities,” the newspaper said, according to AFP. The leak of a massive trove of data on offshore accounts connected to various bigwigs prompted tax evasion probes in several countries Monday. 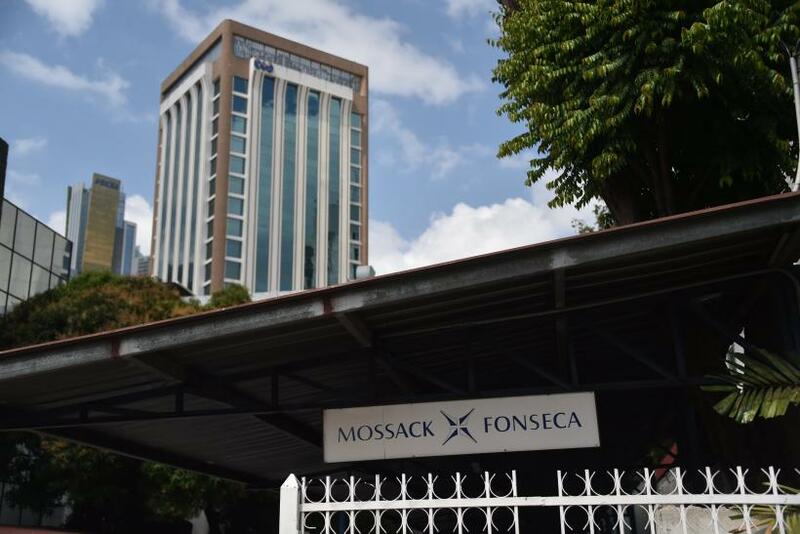 Mossack Fonseca, the Panama-based law firm at the center of the exposé, has denied any wrongdoing and maintained that the firm has been a victim of a campaign against privacy. The Panama Papers reveal tax information of hundreds of thousands of clients in more than 11.5 million documents of Mossack Fonseca. The papers, with data spanning over nearly 40 years, from 1977 through the end of 2015, show that some of the major companies were being used for suspected money laundering, arms and drug deals and tax evasion. The names included close associates of Russian President Vladimir Putin, relatives of Chinese leader Xi Jinping and Iceland's Prime Minister Sigmundur David Gunnlaugsson, and soccer star Lionel Messi. Australia, Austria, France, India Sweden and the Netherlands were among the other countries that opened investigations following the leak. In Iceland, Prime Minister Gunnlaugsson was urged to resign after some of the documents showed that he and his wife were connected with a secretive company in an offshore shelter. Following the release of the data, his political opposition filed a no-confidence motion, according to reports. Gunnlaugsson has declined to step down. 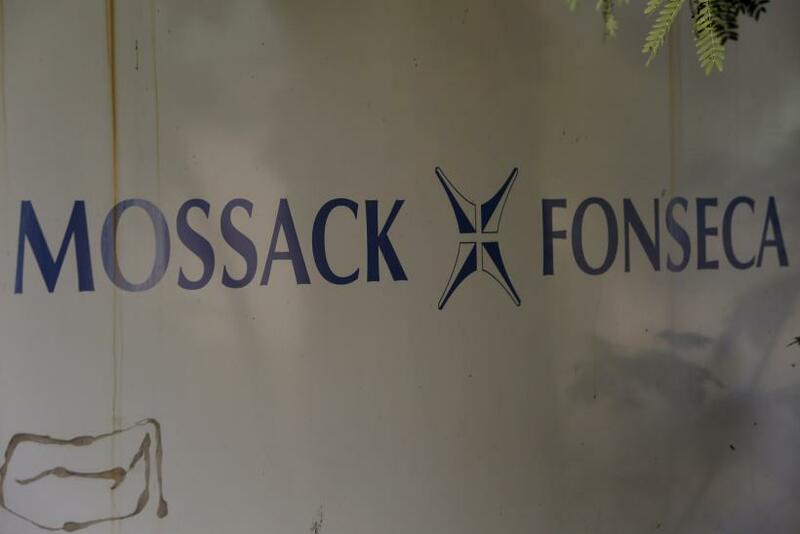 The Australian Tax Office said it was probing over 800 wealthy Mossack Fonseca clients and had associated more than 120 of them to a related offshore service provider located in Hong Kong. While holding money in offshore companies is not illegal, the leak is expected to provide evidence of wealth hidden for tax evasion, money laundering, sanctions busting, drug deals or other crimes. “Recent media reports have portrayed an inaccurate view of the services that we provide and, despite our efforts to correct the record, misrepresented the nature of our work and its role in global financial markets,” the statement read. 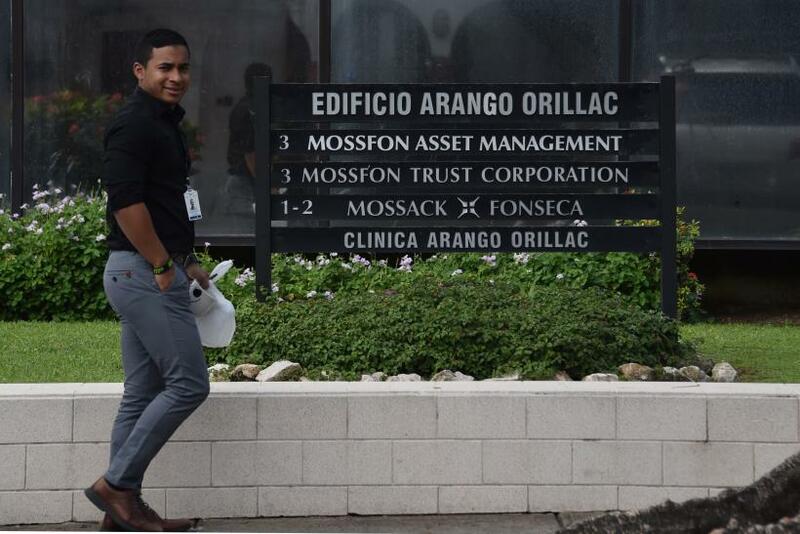 “We routinely resign from client engagements when ongoing due diligence and updates to sanctions lists reveal that a beneficial owner of a company for which we provide services is compromised,” Mossack Fonseca said. The law firm further stated that “excluding the professional fees we earn, we do not take possession or custody of clients' money, or have anything to do with any of the direct financial aspects” of their business operations. The exposé has also attracted the attention of the U.S. Department of Justice and the Department of Treasury. A spokesman for the DOJ said Monday that the agency is reviewing the reports and looking for all connections to the U.S. financial system. “While we cannot comment on the specifics of these alleged documents, the U.S. Department of Justice takes very seriously all credible allegations of high-level, foreign corruption that might have a link to the United States or the U.S. financial system,” DOJ spokesman Peter Carr said. The Treasury is also examining whether there were any tax evasion in the U.S. “The U.S. government intently focuses on investigating possible illicit and sanctions evasion activity using all sources of information, both public and non-public,” a Treasury spokeswoman said.